This is a treasure of a talk. 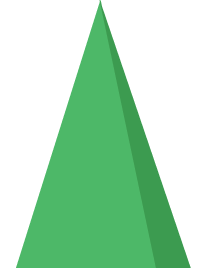 It is informing our work and enhancing our lives, so we'd like to share it with as many of you as possible. 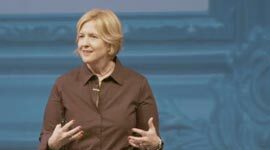 Brené Brown studies human connection - our ability to empathise, belong, love. In a poignant, funny talk at TEDxHouston, she shares a deep insight from her research, one that sent her on a personal quest to know herself as well as to understand humanity.